Synopsis: When the rain stops falling and the mist clears there is no more beautiful place on Earth than the Scottish Highlands and Islands, Europe's last great wilderness. If there is a heaven, then it must look like this, but let's hope the petrol's cheaper. 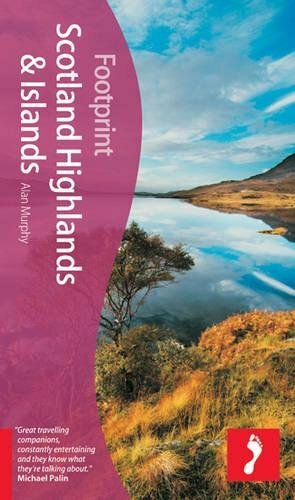 Hailed as the best guidebook to the region, "Footprint's Scotland Highlands & Islands" gives you everything you need to get the most out of your trip.